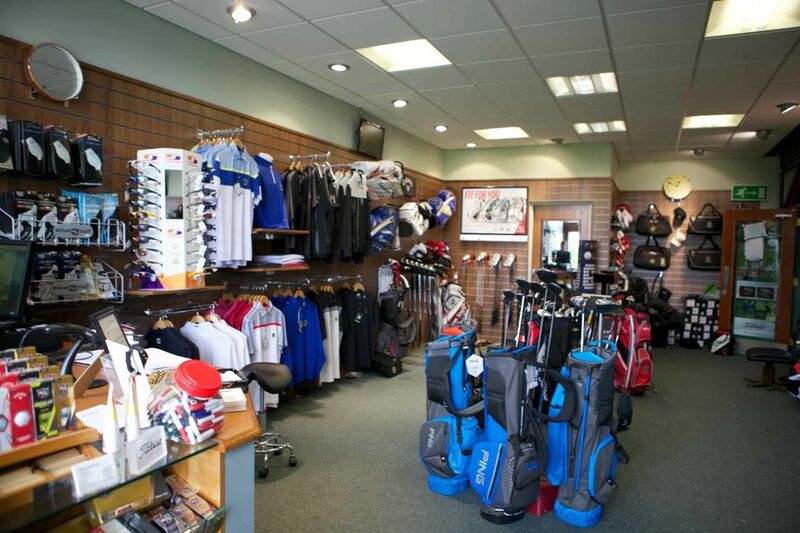 The newly refurbished Professional's shop under the PGA Head Professional Richard Brian is stocked with quality merchandise, including a wide range of clothing with the Bruntsfield logo. 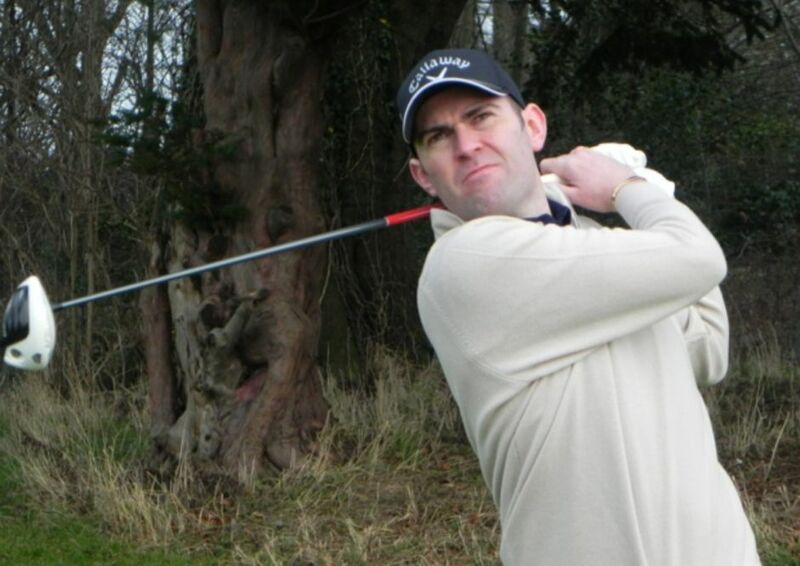 Richard Brian is PGA qualified and has built a reputation for the high standard of his teaching. Many members comment on his excellent instruction technique and sing his praises. A lesson from Richard would be a sound investment. Richard is available to instruct members and visitors. The Bruntsfield Assistant Professionals Michael Kanev and Shaun McAllister provide a high level of service to all members and visitors. Having recently invested in the EXPLANAR* (available to use privately for £5.00 per 10mins) and an I-Pad with video recording App, Richard is serious about teaching. Having a lesson will help give you more focus on your game and help you achieve lower scores. 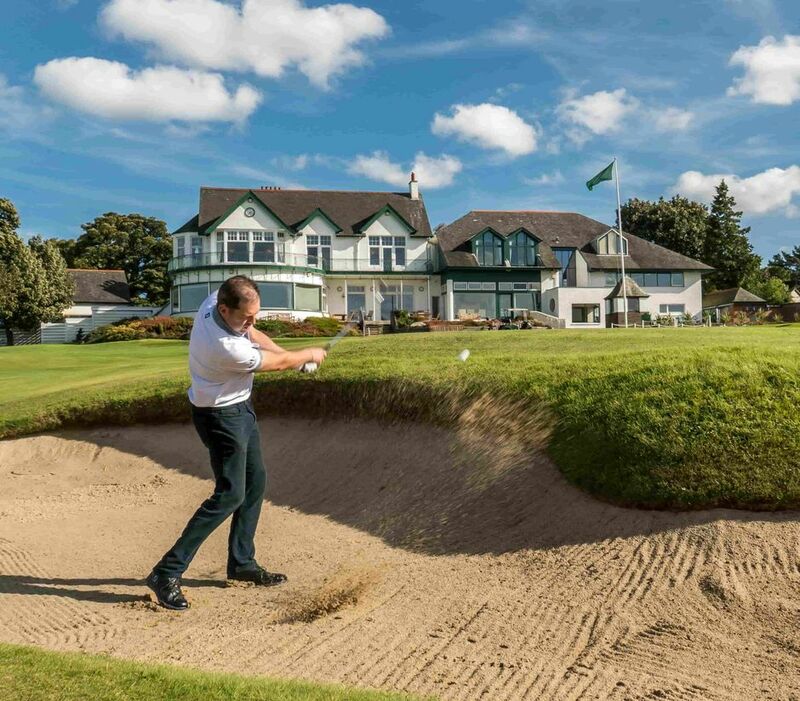 Whether its long or short game, book with Richard by e-mail, Phone or just pop in and we will put a date in the diary. All lessons will be done with video analyses and will be sent directly to your email address before you leave the shop.